Loni is using Smore newsletters to spread the word online. These facts were taken from the website dosomething.org. How could he have told her no in a nice way that would have not led to bullying? Do you think if they were talking face to face he would have said those things about her? Why is it easier for us to say mean things when we are masked by a computer/phone/technology? 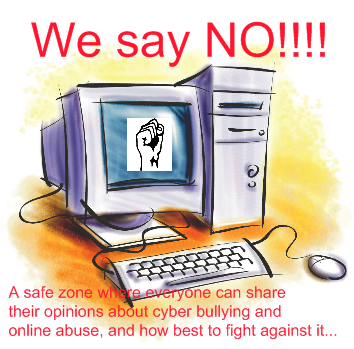 Discuss with your partner how we can prevent cyberbullying in our school. 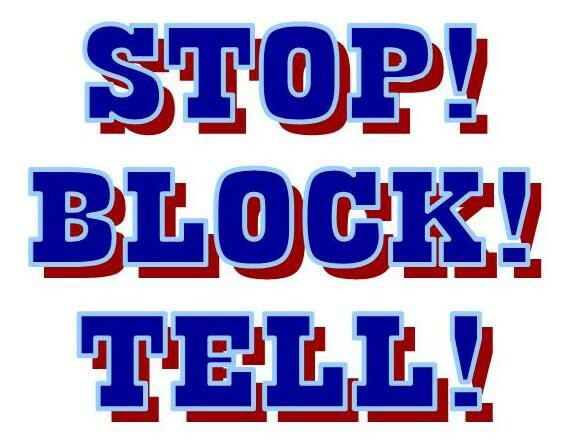 Write your pledge on what you will do to stop any cyberbullying you see in our school.